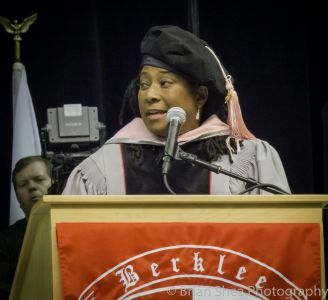 When somebody mentions the state of Texas in the United States in a music context, one cannot avoid to associate this beautiful part of America to genres like the blues and the rock, styles that have been always in the musical DNA of this part of the States. 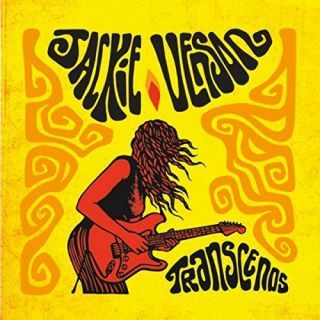 Through times, a new generation of artists is bringing to the Texan music table new, fresh ideas and new intuitions on how to combine the aforementioned genres with alternative layers of sound coming from different times but still resounding very much contemporary and innovative. To follow up a solid, powerful and eclectic record like Bottle Full Of Blues was never an easy task to fulfill for Pennsylvania's guitarist, singer and songwriter Jeff Fetterman. 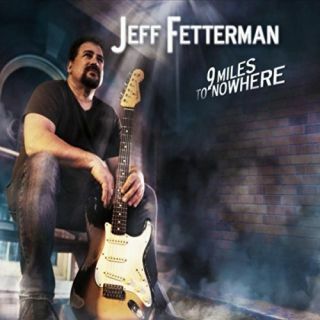 Where a musician would normally stick on a tried and true formula, in order not to upset his fans, Fetterman goes instead, on his brand new album called 9 Miles To Nowhere, on a music path where his instinct and his eternal love for blues naturally lead him to. The blues is and has always been part of Fetterman's DNA, something that emerged also clearly on his previous studio record, although armoniously shuffled with other genres also close to the artist's heart, like funk and rock. A live album represents, for many artists, a way to sum up or celebrate their careers so far. 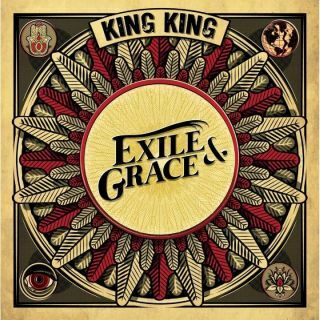 For others, like the British Blues/Rock collective King King, their 2016's Live album was, at the same time, a recorded statement of the brilliancy of their live performances and also a way to measure carefully what their next musical step was going to be. Scottish guitarist, singer/songwriter and King King's band leader Alan Nimmo knew very well, prior to start recording the band's new studio album called Exile & Grace, the importance of creating the right balance between inspired songwriting, solid melodies and to allow plenty of artistic creativity of each band member, something that has become his trademark working approach through the years, on his next writing challenge. 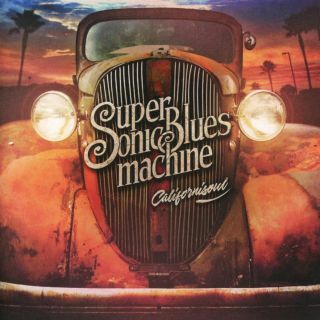 When, in 2016, the All-Star Group Supersonic Blues Machine released their debut album West Of Flushing, South Of Frisco, their propulsive recipe of blues, rock and extraordinarily well crafted songs made a real impact in the music scene worldwide. Some of the biggest superstars of blues/rock and long time friends of the band took part in the album as well as Special Guests, adding to an already dynamic formula an extra touch of musical grandiosity, something that kept happening during their live performances around the globe too. 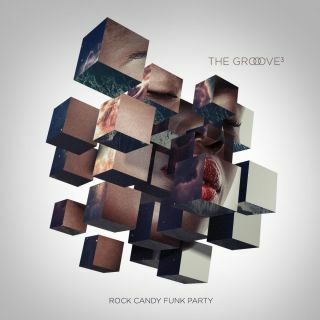 With those premises and pressure to deliver a follow-up album that would match the depth of class and craftmanship displayed in their debut record, Fabrizio Grossi (bass), Lance Lopez (guitar, vocals) and Kenny Aronoff (drums) worked incessantly at Grossi's recording studio in West Hollywood to put together a record that would give justice to their talent as musicians and allow the band to open up to new directions of sound. 2016 was a pivotal year in the making of one of the most respected, revered and very much loved rock and roll bands worldwide, the Nashville trio Simo. That year saw the album Let Love Show The Way catapulting JD Simo (guitars, vocals), Adam Abrashoff (drums) and Elad Shapiro (bass) to the attention of the entire music business, through a record that encapsulated perfectly the spirit, the musical message, the vision and the roots of a band embracing the 70's rock psychedelia with their own added personal, contemporary twist. 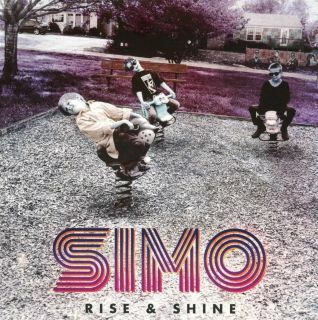 When Rise & Shine, the band's new album, was released in September 2017, some of their fans were initially taken by surprise by the expansion of the band's trademark sound, now incorporating elements of genres like funk, soul, roots and desert-rock. Unpredictability and experimentation are two words that not many artists have the guts to add in their vocabulary, when the time comes to record a new album in nowadays music scene. This is not, fortunately, the case of the All-Stars, Los Angeles-based band Rock Candy Funk Party, due to release their brand new album called The Groove Cubed, a record that has no fear whatsoever to go against any traditional, compositional technique but preferring instead to let the band members to express freely their artistry at 360 degrees. It must be wonderful and, at the same time, unreal to be Walter Trout in 2017. Unreal for all that he went through with his health, in later years, making a miraculous comeback to life (most importantly) and to music in an even stronger artistic shape than what he has always had throughout his whole career. 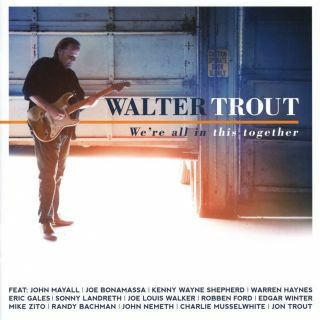 Wonderful because Trout has just released a brand new album called We're All In This Together, a record of incredible beauty and musical depth. A record that doesn't just confirm Walter Trout as one of the most inspired and influential Blues/rock artist worldwide of the last five decades but it unleashes also a body of work of such high level of class that it should be left to posterity for many years to come as a musical cornerstone of the 21st century that linked three generations of Blues and Rock artists. Originally intended to be called Full Circle 2, as a follow-up to his acclaimed 2006 Full Circle album which was jam-packed with Special Guest artists, as the new album is too, We're All In This Together is the 26th album of the American guitarist, whose artistic longevity seems to bring in his songwriting, his vocal delivery and his guitar playing a new found energy, something that Trout has been displaying constantly since the release of that modern blues/rock masterpiece that is Battle Scars.